Posted: Friday, July 7, 2017. 2:10 pm CST. Posted: Friday, July 7, 2017. 2:02 p.m. CST. 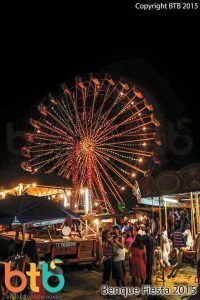 By BBN Staff: The annual Benque Fiesta 2017 officially kicks off on July 13, 2017. 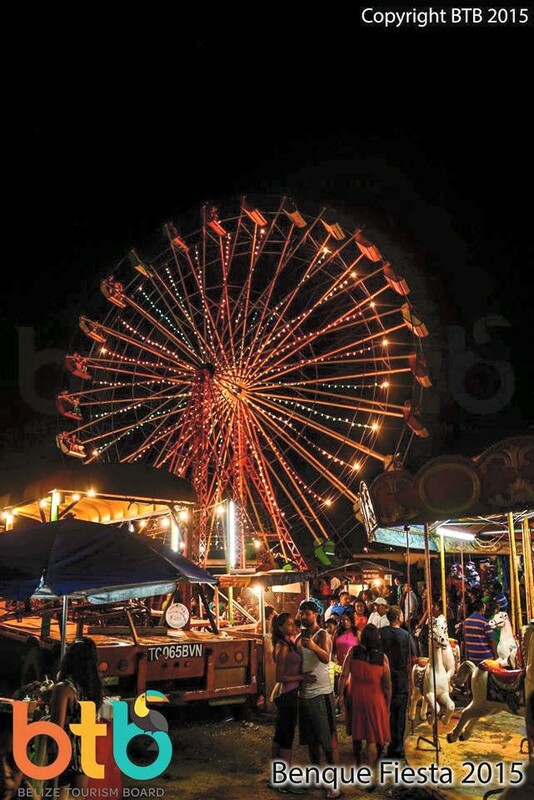 Before the grand opening ceremonies, residents in Benque Viejo begin the fair to honor their patron saint Our Lady of Mount Carmel (Nuestra Señora de Monte Carmelo). It begins with ‘Las Alboradas’ and is followed by the traditional Flor de la Feria Pageant. The commemoration of Las Alboradas lasts for a period of about 16 days starting with some solemn religious celebrations. The loud bells signal the daily early morning service leading up to the 16th of July, the day of the patron saint. Each day a member from different families host a mass ceremony for the patron saint. After the 4 am mass, the congregation is invited to the host’s home. They are treated to a snack consisting of traditional bollos “small tamales”, cake, coffee and/or hot chocolate. As the ceremonies come to an end, beautiful lights illuminate the sky with a dazzling firework display and the marimba band playing in the background. This year’s Flor de la Feria queen pageant will be held at the Cancha Marshalleck on July 8, 2017 at 7 pm. After the pageant, as traditionally done, dance follows. On Thursday, July 13, 2017, at 6 pm, the official Benque Fiesta opening ceremonies will be held. Thereafter, they will crown the new Senorita Flor de la Feria, and dance continues with Disco LA Power and Super furia. The celebration continues on Friday, July 14 with a dance at the Cancha. On Saturday, activities continue with football marathon throughout the day followed by a jump up in front of the Cancha and at 8pm, dance continues with XBand featuring Chico Ramos and Disco Movil music. 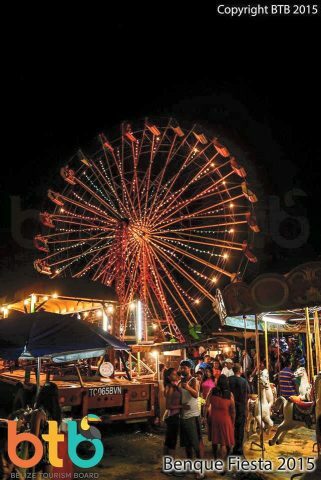 The final day of the fair includes football marathon and a cultural and family evening ending up with a dance with X band featuring Chico Ramos and Disco Movil power and DJ Mista Geeh at 9 pm.